Molecular Testing for Myxoid Liposarcoma is a genetic test that is helpful in aiding a diagnosis of myxoid liposarcoma. 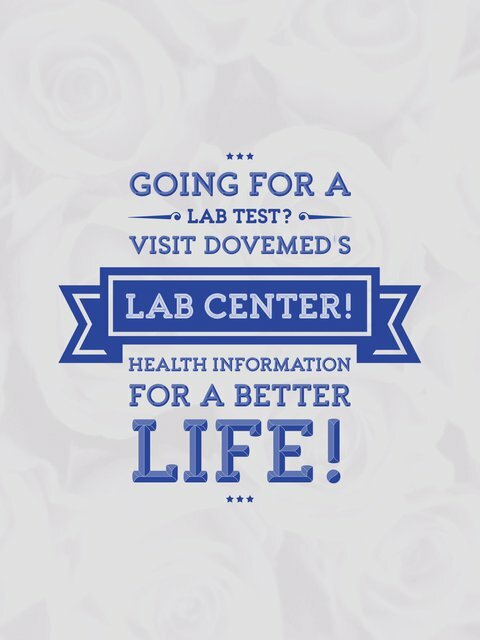 The methodology used for myxoid liposarcoma may vary from one laboratory to another. What are the Clinical Indications for performing the Molecular Testing for Myxoid Liposarcoma Test? 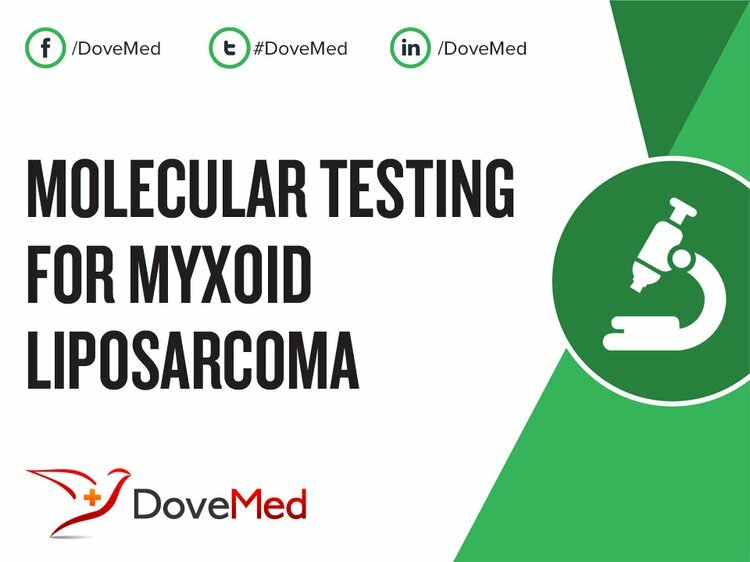 How is the Specimen Collected for Molecular Testing for Myxoid Liposarcoma? What is the Significance of the Molecular Testing for Myxoid Liposarcoma Result? Demicco, E. G., Torres, K. E., Ghadimi, M. P., Colombo, C., Bolshakov, S., Hoffman, A., ... & Lazar, A. J. (2012). Involvement of the PI3K/Akt pathway in myxoid/round cell liposarcoma. Modern pathology, 25(2), 212-221. Haniball, J., Sumathi, V. P., Kindblom, L. G., Abudu, A., Carter, S. R., Tillman, R. M., ... & Grimer, R. J. (2011). Prognostic factors and metastatic patterns in primary myxoid/round-cell liposarcoma. Sarcoma, 2011. Charytonowicz, E., Terry, M., Coakley, K., Telis, L., Remotti, F., Cordon-Cardo, C., ... & Matushansky, I. (2012). PPARγ agonists enhance ET-743–induced adipogenic differentiation in a transgenic mouse model of myxoid round cell liposarcoma. The Journal of clinical investigation, 122(3), 886-898. Pollack, S. M., Jungbluth, A. A., Hoch, B. L., Farrar, E. A., Bleakley, M., Schneider, D. J., ... & Jones, R. L. (2012). NY‐ESO‐1 is a ubiquitous immunotherapeutic target antigen for patients with myxoid/round cell liposarcoma. Cancer, 118(18), 4564-4570. Hoffman, A., Ghadimi, M. P., Demicco, E. G., Creighton, C. J., Torres, K., Colombo, C., ... & Wang, W. L. (2013). Localized and metastatic myxoid/round cell liposarcoma. Cancer, 119(10), 1868-1877. Asano, N., Susa, M., Hosaka, S., Nakayama, R., Kobayashi, E., Takeuchi, K., ... & Toyama, Y. (2012). Metastatic patterns of myxoid/round cell liposarcoma: a review of a 25-year experience. Sarcoma, 2012. Lanckohr, C., Kasprzynski, A., Klein-Hitpass, L., Homann, H. H., Lehnhardt, M., Müller, O., ... & Herter, P. (2010). Identification of genes over-expressed in myxoid/round cell liposarcoma. DNA microarray analysis and immunohistochemical correlation. Der Pathologe, 31(1), 60-66. Hemminger, J. A., Toland, A. E., Scharschmidt, T. J., Mayerson, J. L., Kraybill, W. G., Guttridge, D. C., & Iwenofu, O. H. (2013). The cancer-testis antigen NY-ESO-1 is highly expressed in myxoid and round cell subset of liposarcomas. Modern Pathology, 26(2), 282-288. Di Giandomenico, S., Frapolli, R., Bello, E., Uboldi, S., Licandro, S. A., Marchini, S., ... & Pilotti, S. (2014). Mode of action of trabectedin in myxoid liposarcomas. Oncogene, 33(44), 5201-5210. Powers, M. P., Wang, W. L., Hernandez, V. S., Patel, K. S., Lev, D. C., Lazar, A. J., & López-Terrada, D. H. (2010). Detection of myxoid liposarcoma-associated FUS–DDIT3 rearrangement variants including a newly identified breakpoint using an optimized RT-PCR assay. Modern Pathology, 23(10), 1307-1315.